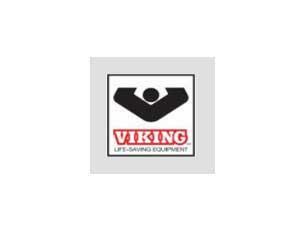 Viking Life Saving Equipment Ltd01493 850250work Business ServicesViking Life Saving Equipment Ltd supply products to protect passengers and crew on many of the world’s largest cruise liners and cargo ships as well as workers on the most advanced offshore platforms. At the same time, safeguard the ability of shipowners and offshore asset owners or operators to manage their businesses by ensuring safety and regulatory compliance on board at all times. Viking is a global company with more than 55 years of innovation and leadership in maritime and offshore safety. 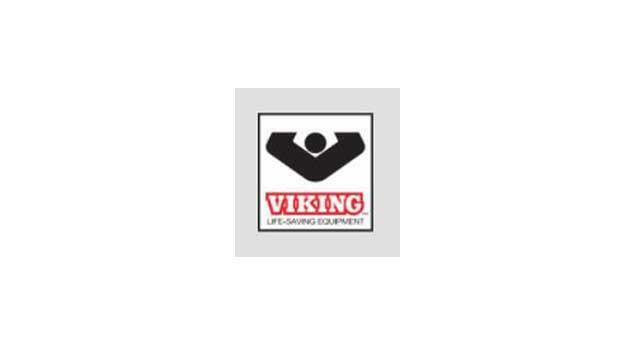 Viking Life Saving Equipment Ltd supply products to protect passengers and crew on many of the world’s largest cruise liners and cargo ships as well as workers on the most advanced offshore platforms. At the same time, safeguard the ability of shipowners and offshore asset owners or operators to manage their businesses by ensuring safety and regulatory compliance on board at all times. Viking is a global company with more than 55 years of innovation and leadership in maritime and offshore safety.